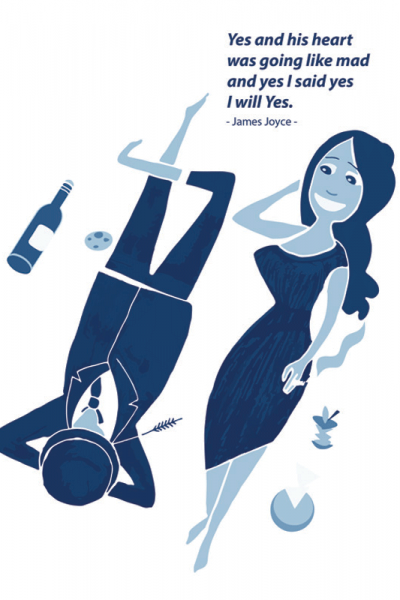 This illustrated Romping through Ulysses guide to James Joyce’s epic adventure. It’s a fresh take on the classic book, its writer and the places that inspired him. 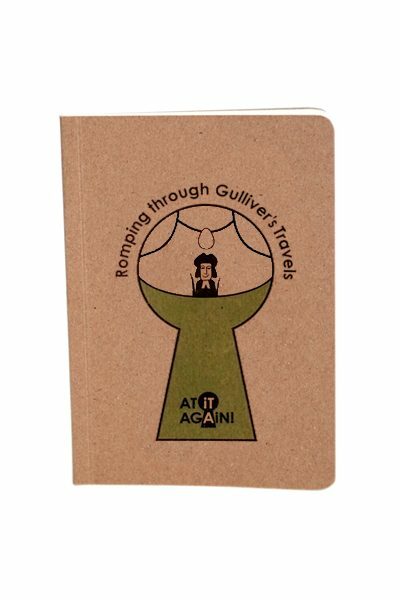 A fun literary gift and stocking filler for book lovers and a lovely keepsake of Irish culture or to celebrate Bloomsday. Made in Ireland. 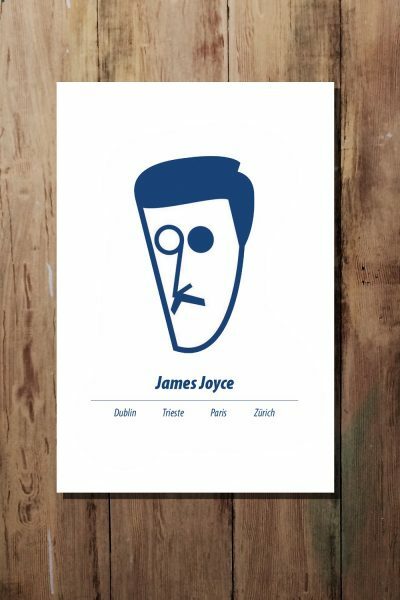 Ever tried reading Ulysses by James Joyce but gave up? Or do you have it on your bucket list? 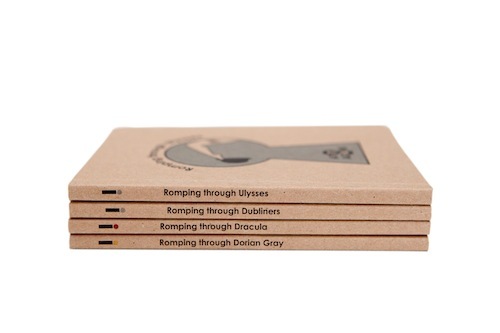 Check out our Romping through Ulysses guide or as we like to call it Ulysses in 25 minutes – we have read it so you don’t have to. 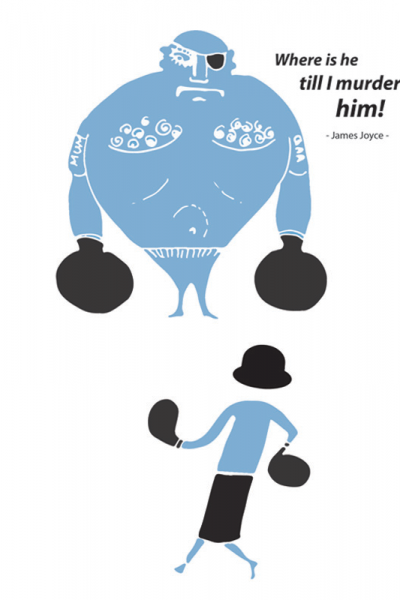 An illustrated pocket guide to James Joyce’s epic adventure, Dublin and Bloomsday. It’s a fresh take on the classic book, its writer and the places that inspired him. 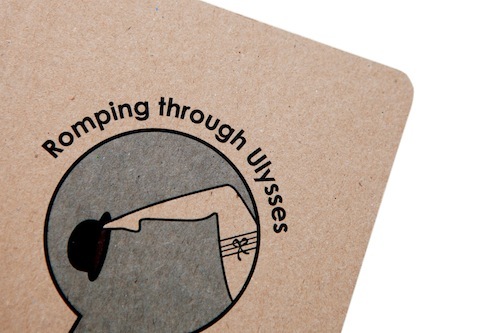 Dip into it if you are tackling Ulysses for the first time or even if you are at it again! A perfect literary gift or stocking filler for book lovers and Joyceans. 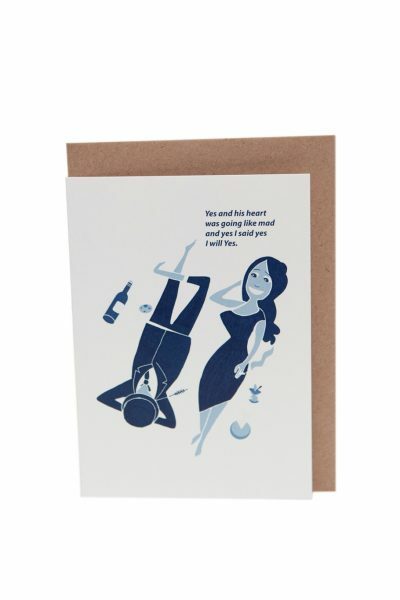 Also available as part of our Romping through Irish Literature Book Set. 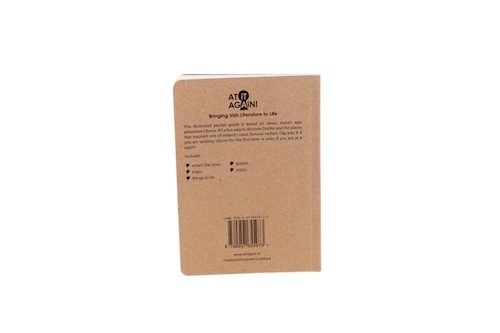 A6, 60 pages, round corners, perfect-bound with eco-kraft cover. Created and printed in Ireland using sustainable material. All our products are created, designed and printed in Dublin, Ireland, on sustainable material.